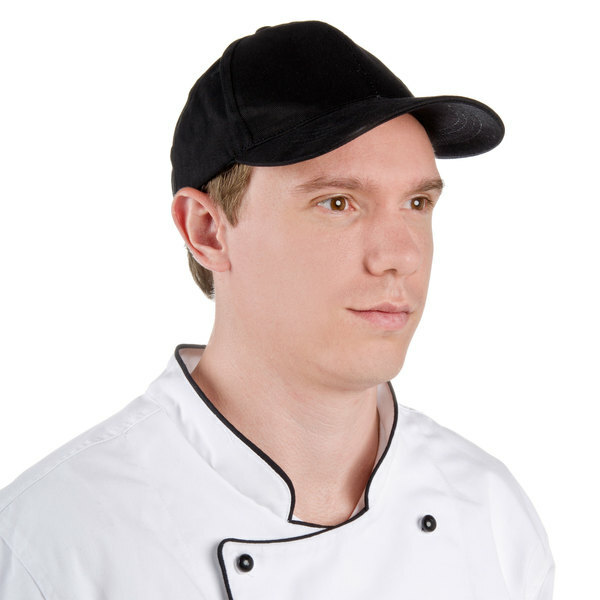 You're never out of style with the baseball hat style of this black chef cap! Its wide brim is great for shading and protecting your eyes, and its close fit keeps your kitchen sanitary. Finding the perfect fit is easy with the adjustable strap. 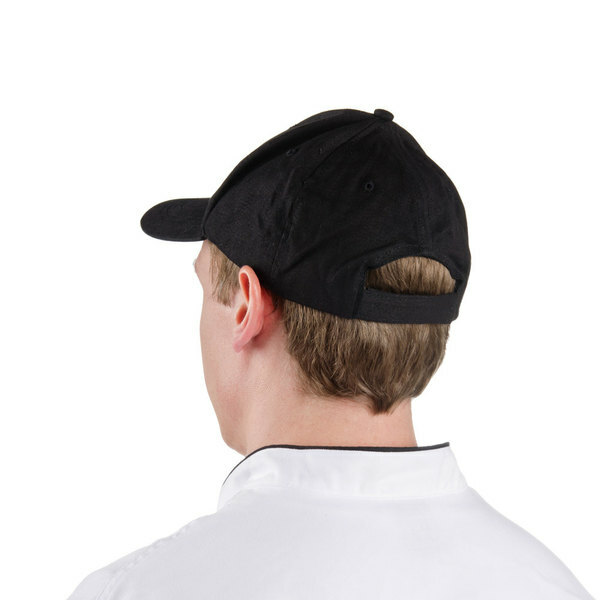 Stylish and comfortable, this chef baseball hat is sure to be a hit in your restaurant's kitchen. I got this hat embroidered and I wear it every day for work, it’s great st keeping my hair back and holds up for the work day, I’d uggest it! These hats were a really weird shape. When put on any head shape they look tall and do not fit well. They sit tall on the head and are uncomfortable. The top is more square than round and it is very large so it looks like our head is longer. quality is amazing. all my staff use this cap . they love it. it doesn't make them hot because is made of good quality layers, I totally Love it and my staff Too. for the price this chefs hat is not a bad buy. I have a larger head and it fit snug around for my liking but there was space on top of the hat. Overall its not bad for the price. Love these hats and the price! Especially since employees come and go the price point is perfect. They match our uniforms great since they are black, but I would love to see them available in other colors! These caps are good quality hats, however, they don't fit everyone. Some of my employees complain they are too large for them. I wish they were running in smaller sizes. The pizza section in our bakery requires that our employees wear baseball style caps. This black hat is a perfect example of that and is a well made hat. This is a high quality item relative to its price, so a very good value! However, I have a small head, and even with this cap adjusted down, it is too wide in the front for me and kept pressing down on my ears. It was uncomfortable for this reason. Don't let the price fool you these are great. 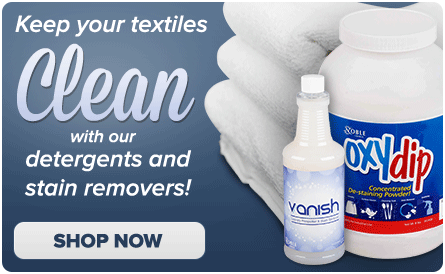 They are well made and easy to wash! All my cooks love them!!! Adjustable strap makes them easy too wear and a perfect fit! Good hat. It's unisex and is adjustable because of the velcro back. And most importantly, it fits good. And the price is amazing. Highly recommended! Very nice hat, material is good and not cheap. Looks very nice with uniforms. Easy to maintain, all employees like them and the price is perfect! I really enjoy these hats. They are high quality material and a great fit. I bought 12 and after the appreciation people had for them I couldn't help but order some more! These are decent quality. You can't go wrong for the price. We bought a variety of colors and assigned to all of our employees. I didn't have to worry about them getting mixed up between employees, since each was assigned a different color along with the same color apron. There is not much to say about a hat. But these hats are nice. Great price, they fit well, there better than anything chain stores have. 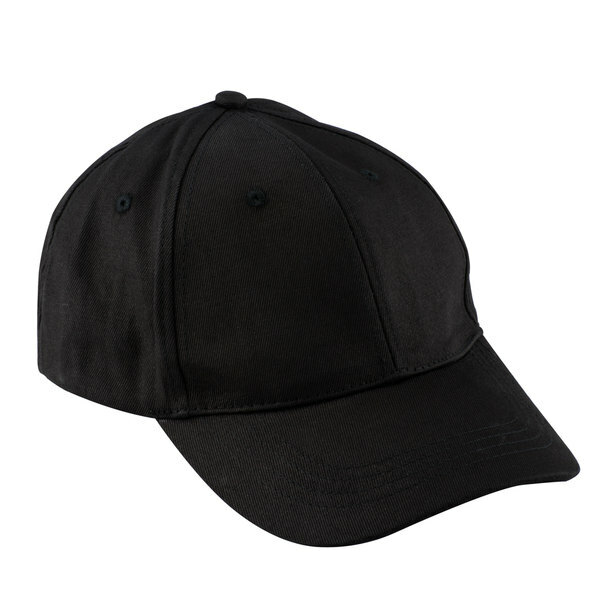 These hats are well made, and with the velcro closure in back, the size is adjustable. The quality is better than many of the hats I've seen for three or four times the price. Great value. Employee love them, easy to wash and maintain. Keeps the color, no fading, universal for male and female employees. Will recommend and reorder! LOVE IT! Heavy duty hat cotton hat. Helps keep your hair out of the food and under the hat. Has an adjustable strap in back to fit all sizes of heads. Brim is wide and hat fits comfortably. I bought this hat for catering events instead of buying toques. It is great! It fits my head well and does not move on my head at all during work! 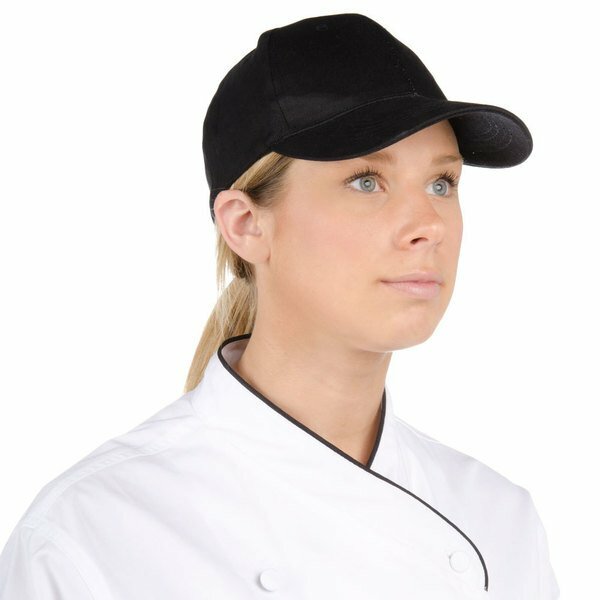 Black Chef Cap Excellent product for the price. Very nice, and very nice fitting. 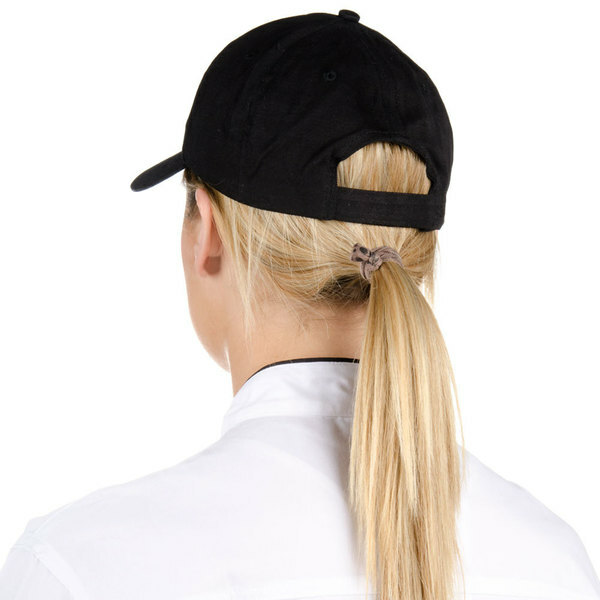 Keeps hair out of food and keeps the health inspector happy. 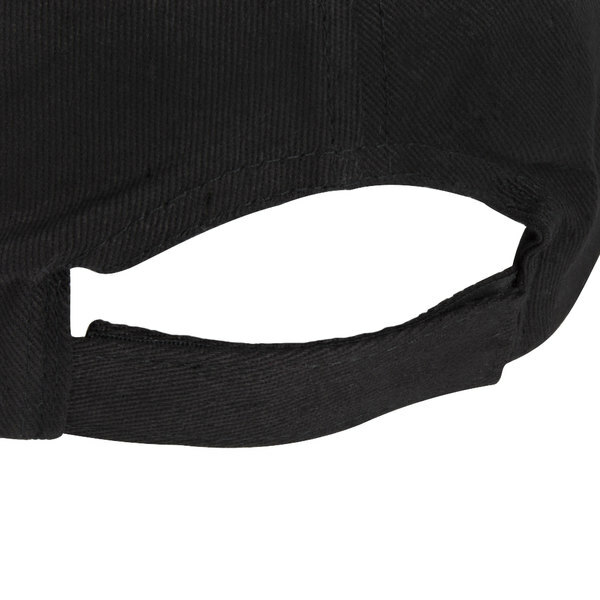 This is a basic black cap with no logos or anything on it. It matches perfectly with our gray/black attire. It fits all our staff since it has an adjustable strap. These are great for the kitchen staff. No one has had a problem with them and they fit everyone nicely because of the adjustable strap! This is not the best hat in the world but not too bad. Keeps the hair out of the food and the sweat from dripping too.